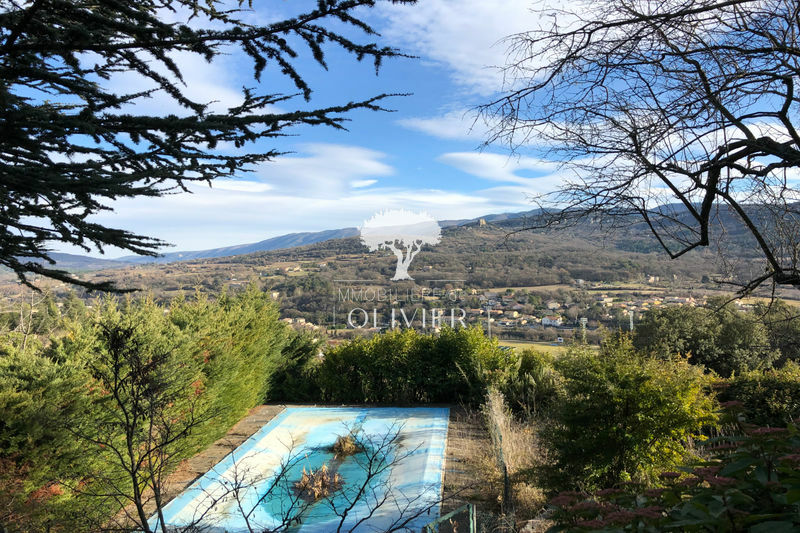 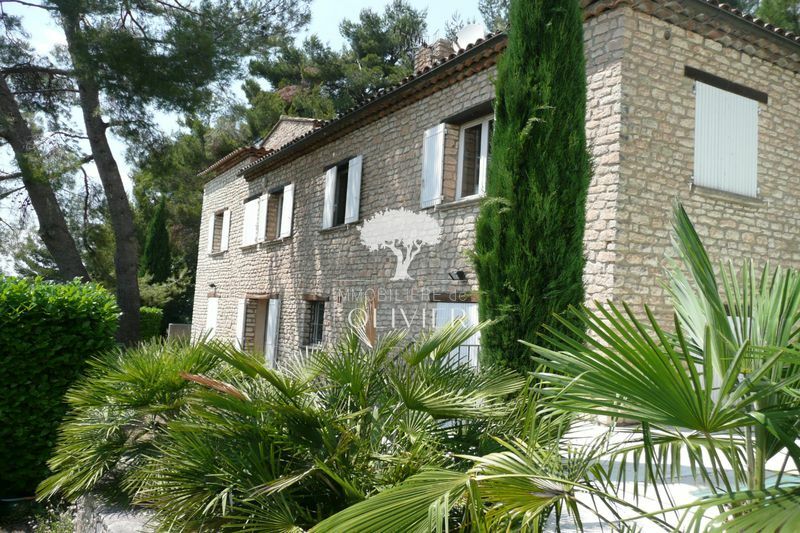 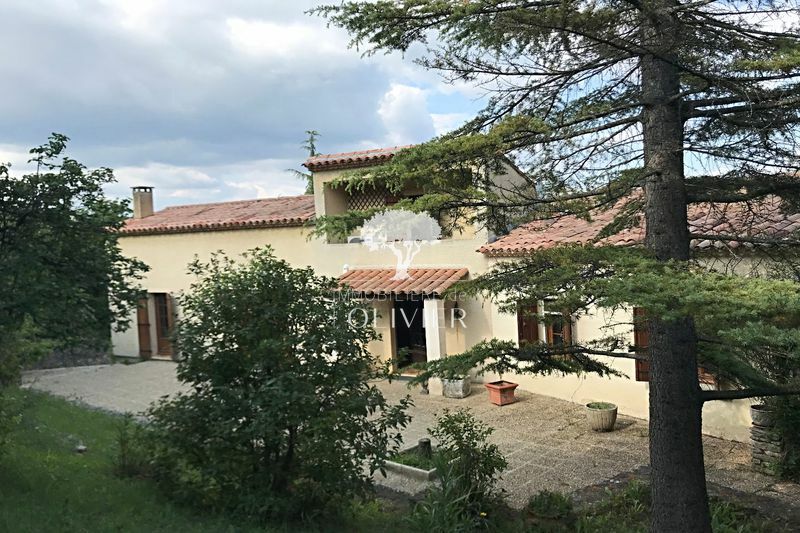 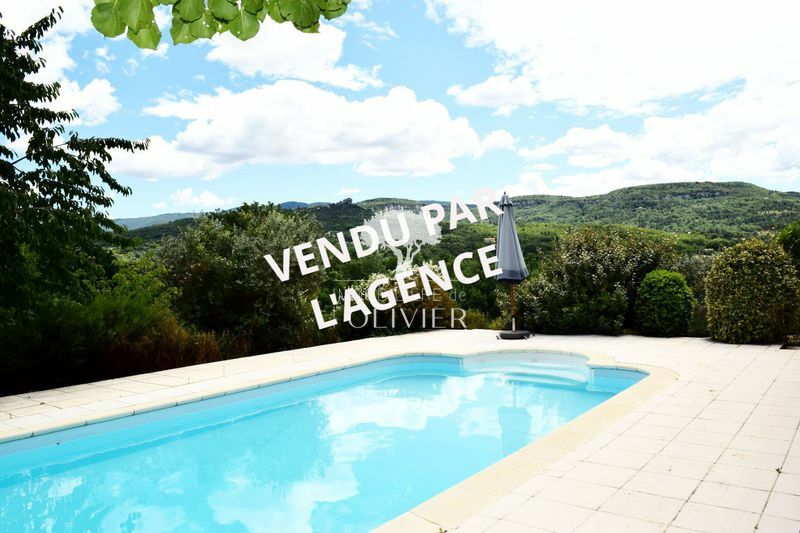 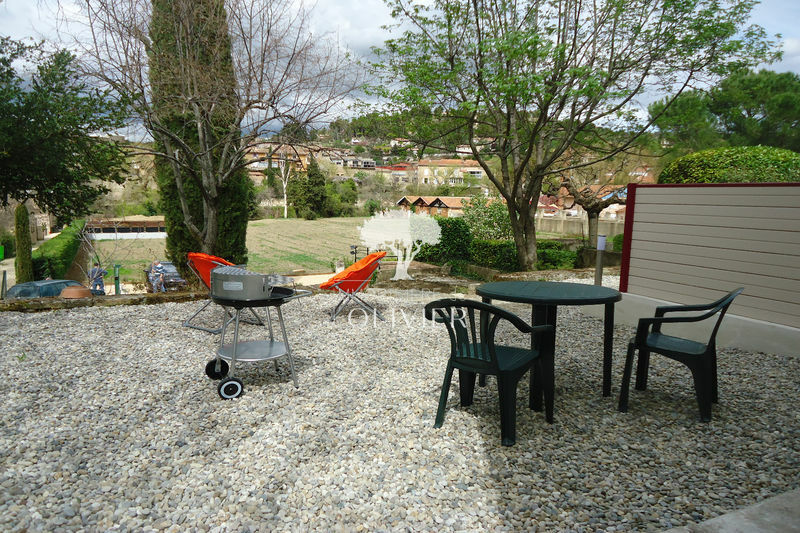 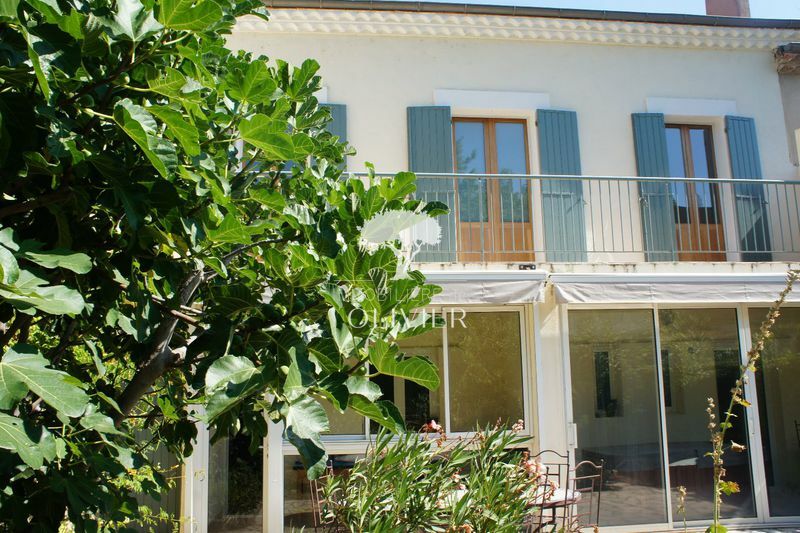 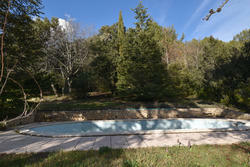 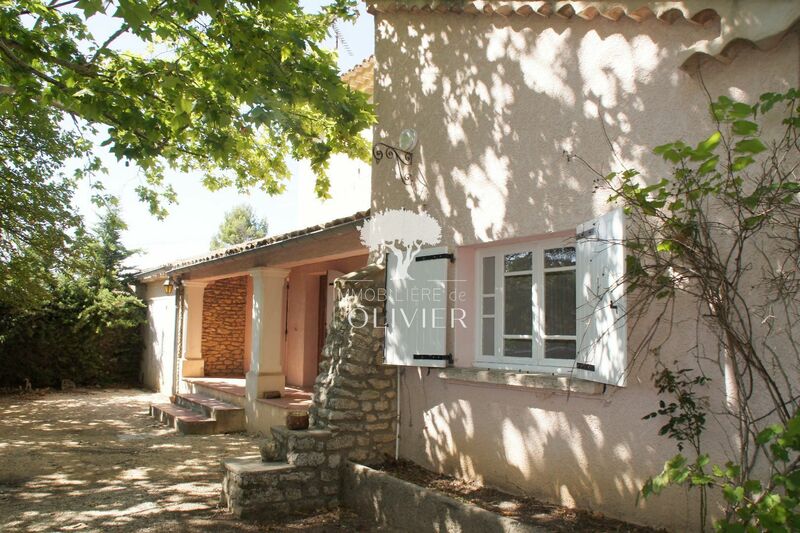 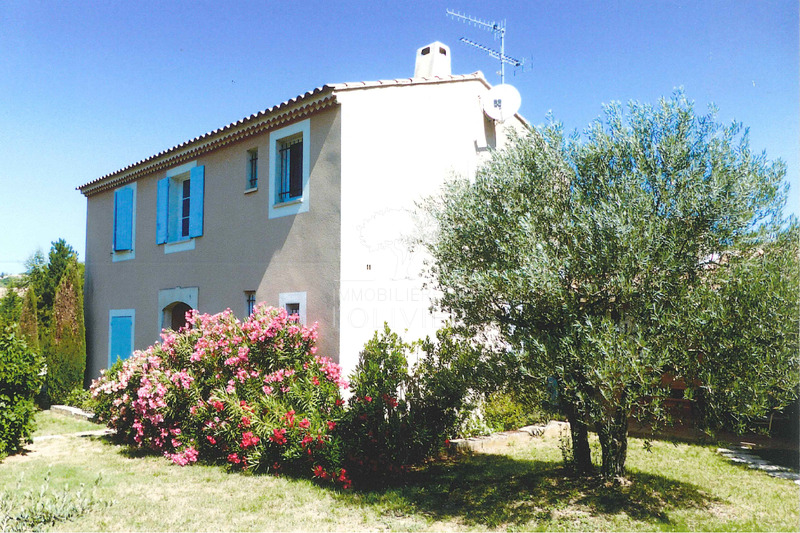 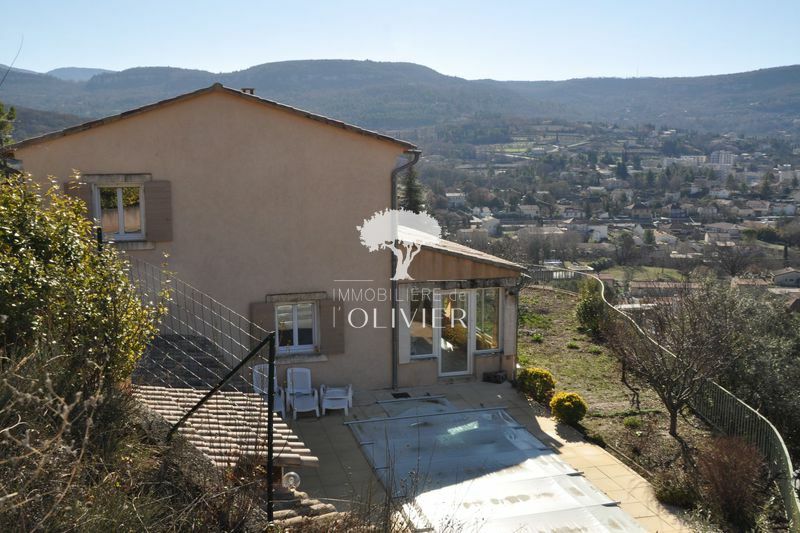 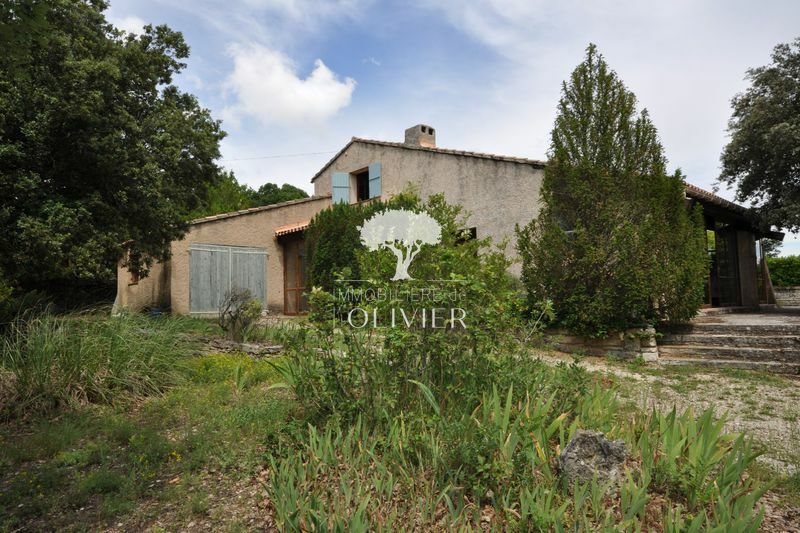 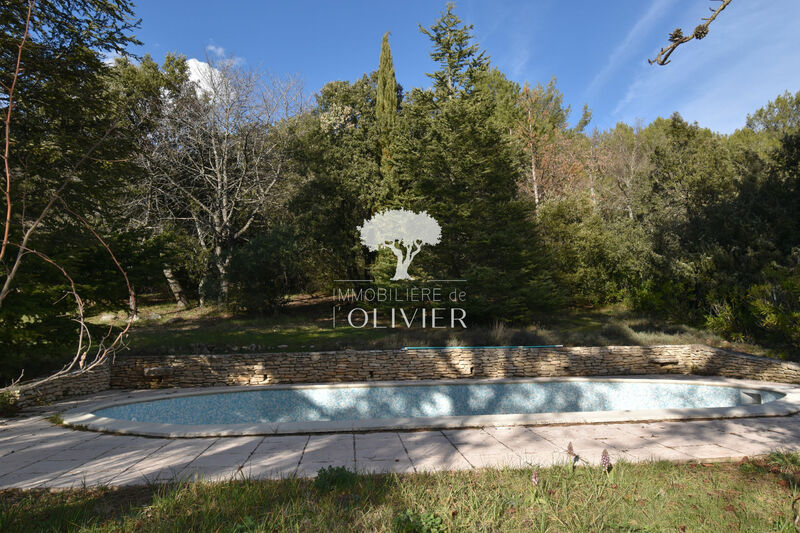 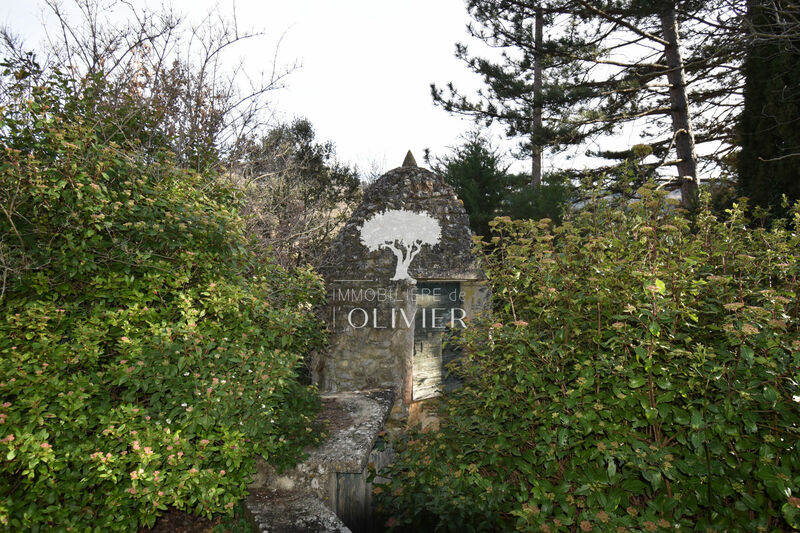 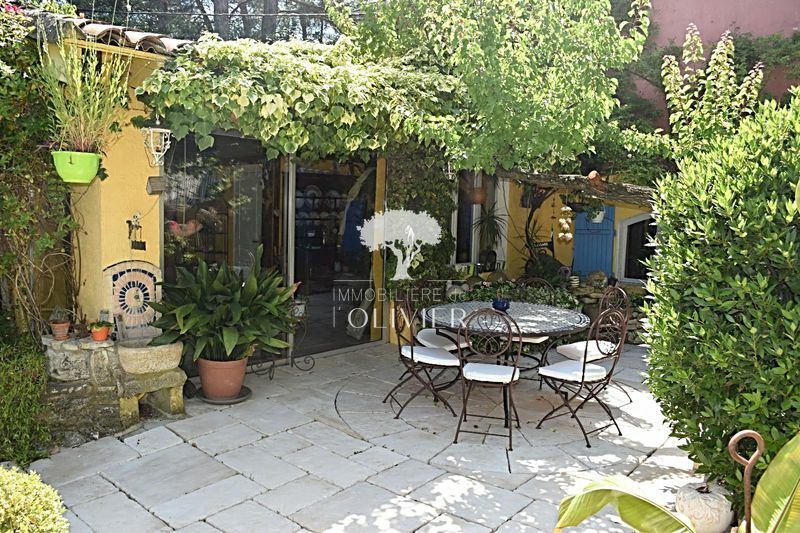 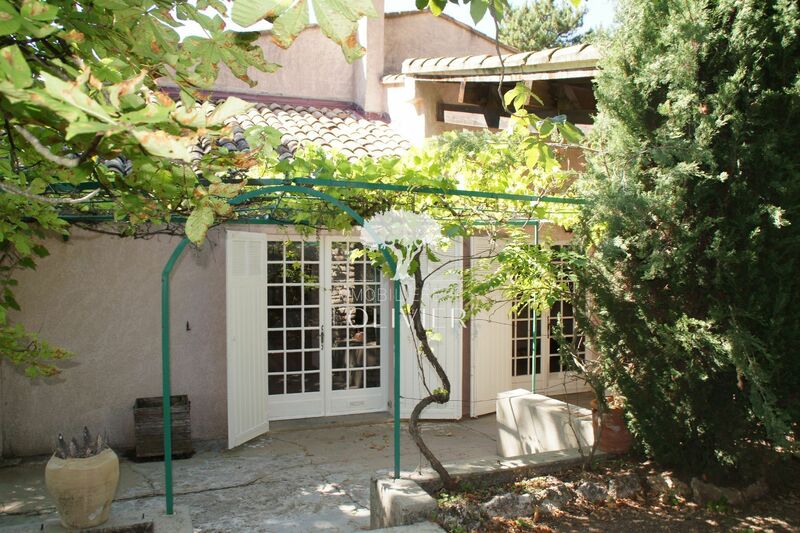 LUBERON - In an exceptional environment, traditional house of 180 m² on wooded and enclosed grounds of 3800 m² with a beautiful view. 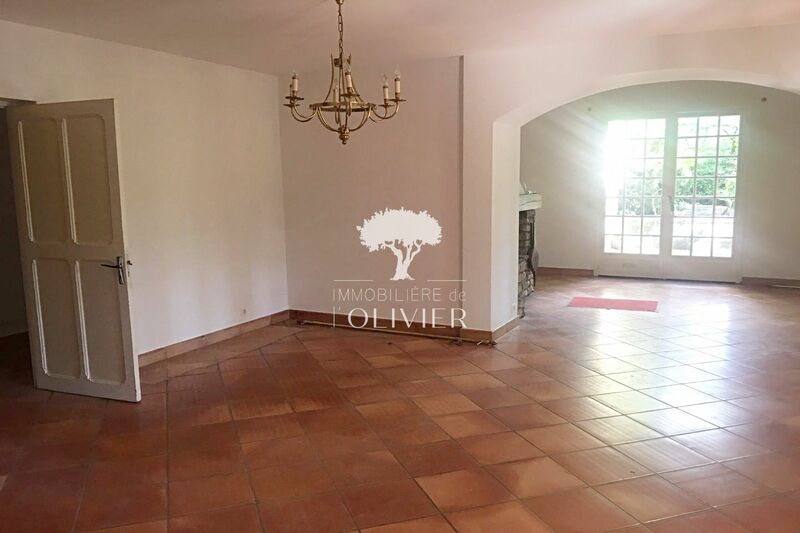 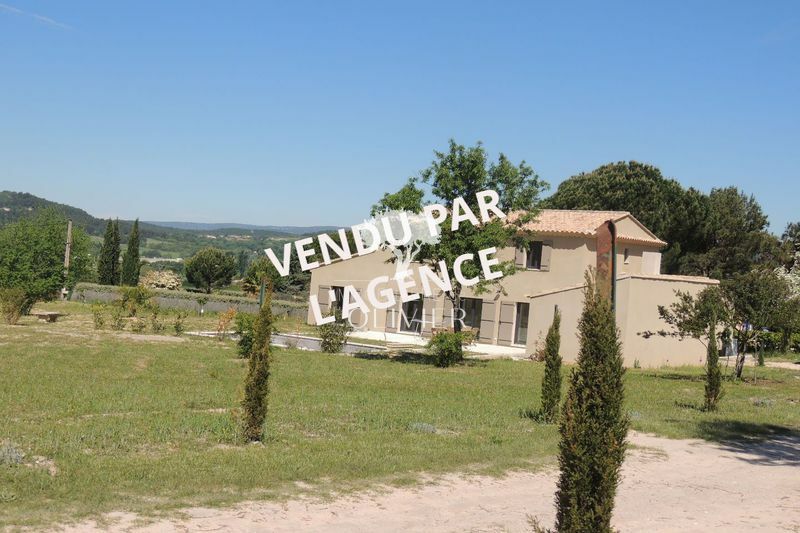 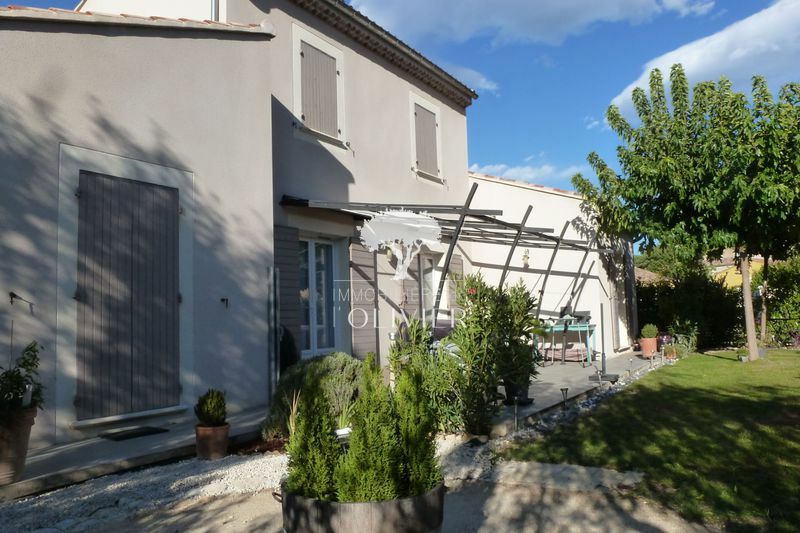 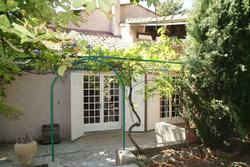 House with large bright living room, fitted kitchen, 4 bedrooms, garage and pool. 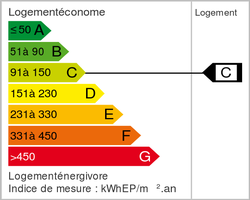 Price on request New !